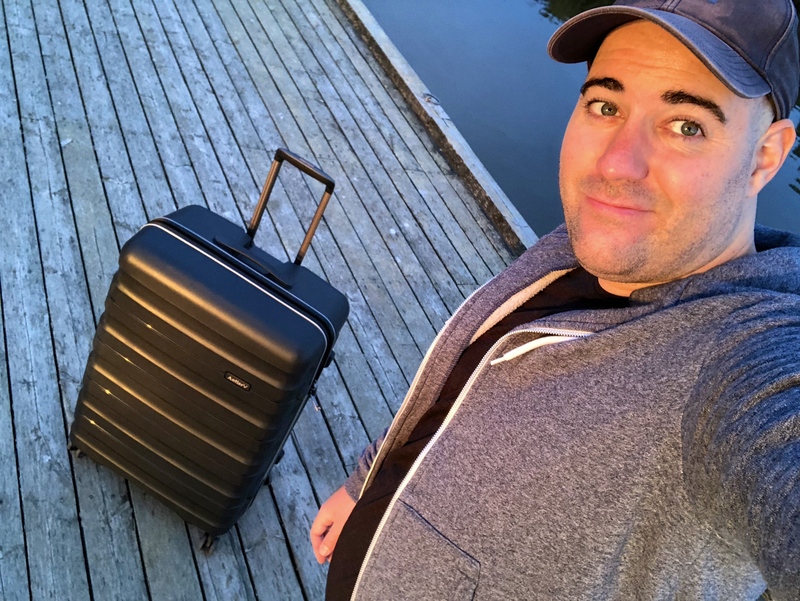 For some time I’ve been doing a bit of research and looking at investing in a luggage set that would last a lifetime, and that I could easily integrate into my travelling lifestyle. 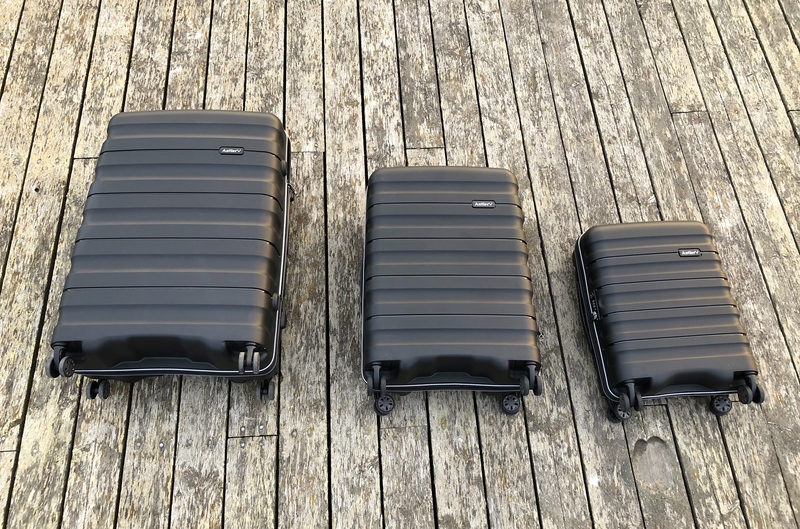 Within this blog post, I will tell you all about the Juno II luggage suitcase set from Antler. This model is an evolution of Juno, the first and most iconic range from Antler. The Juno 2 collection encompasses everything you need in a suitcase set. 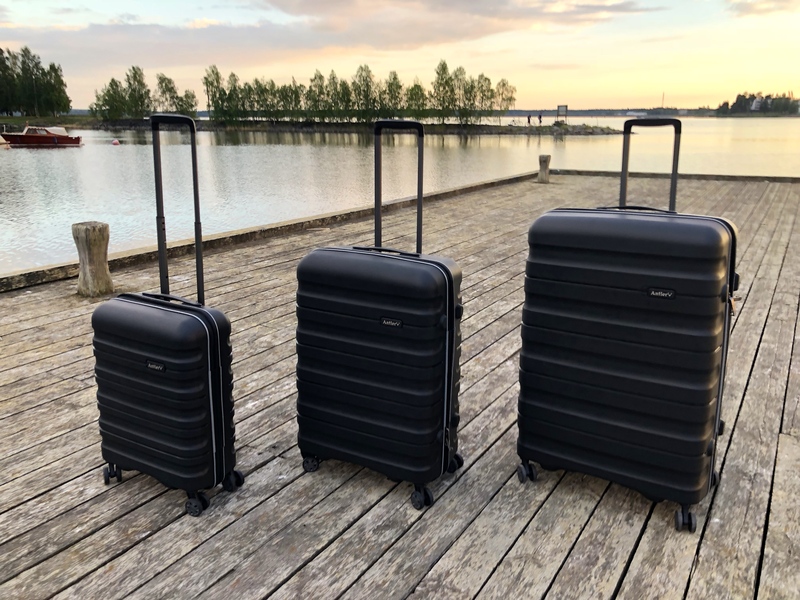 The Antler Juno II suitcase set comes in three sizes with the cabin model, medium model and large model. Conveniently, all three models fit into each other for easier storage when not in use, making this a handy travel luggage system for all your travel needs. You can also purchase the 3 luggage pieces together as a set online in the Antler web shop. Maximum volume 44L – Packing capacity 39L. Maximum volume 84L – Packing capacity 77L. Maximum volume 135L – Packing capacity 123L. 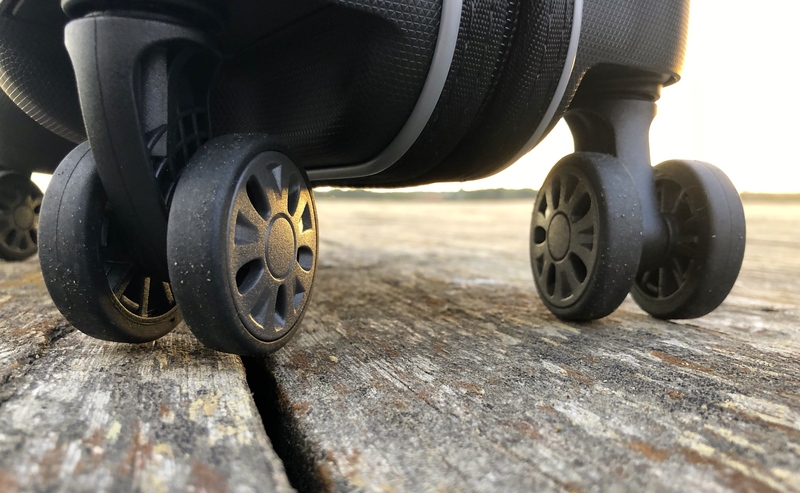 Each Antler Juno II suitcase is fitted with 8 spinner wheels that are colour-matched to your suitcase, giving you 360 rotation for effortless control in style. Perfect for navigating around endless travel destinations and airports with total control and style. You will also find a push-button recessed handle for speedy retraction on each model as well. 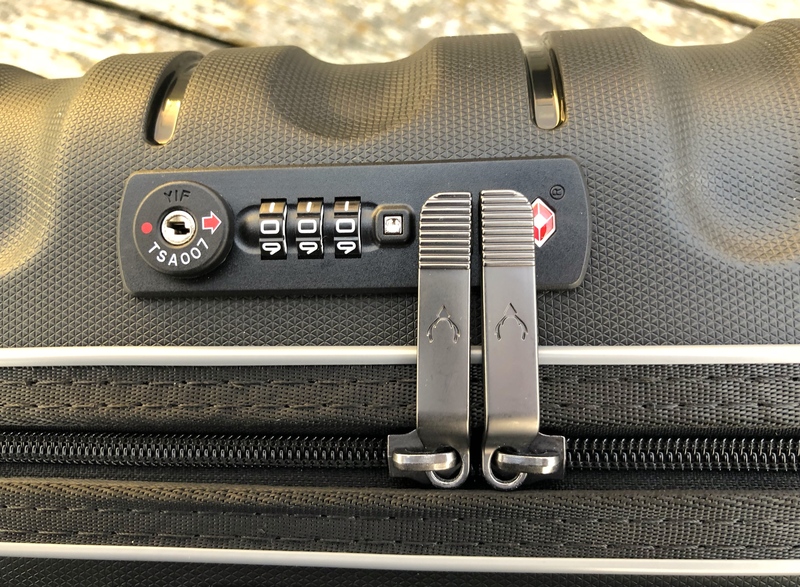 The fixed TSA combination lock fitted to all Juno II models keeps your contents safe, and gives you peace of mind on every journey. You can also find a built-in address tag on each luggage case to help track your bag if it gets lost in transit. 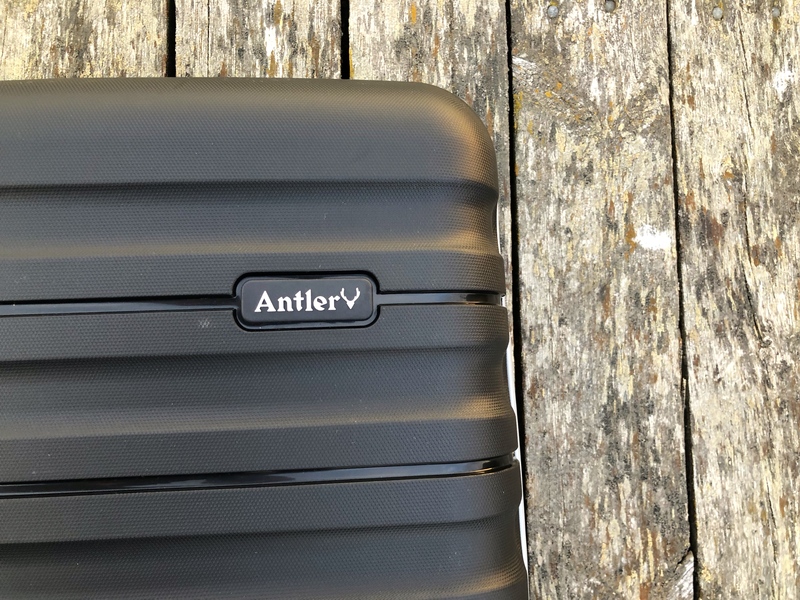 The tough, durable polypropylene shell used on the Juno II model ensures this Antler luggage set is super strong. Perfect for all those rugged travel trips when your luggage sure can take a beating, keeping your valuables protected and safe against all the elements. To match and fit every travellers unique style, the Juno II comes in a large range of different colours to choose from. The set comes in: black, orange, pink, purple, turquoise and white. It’s simply a case full of colour to match your travelling mood and style. 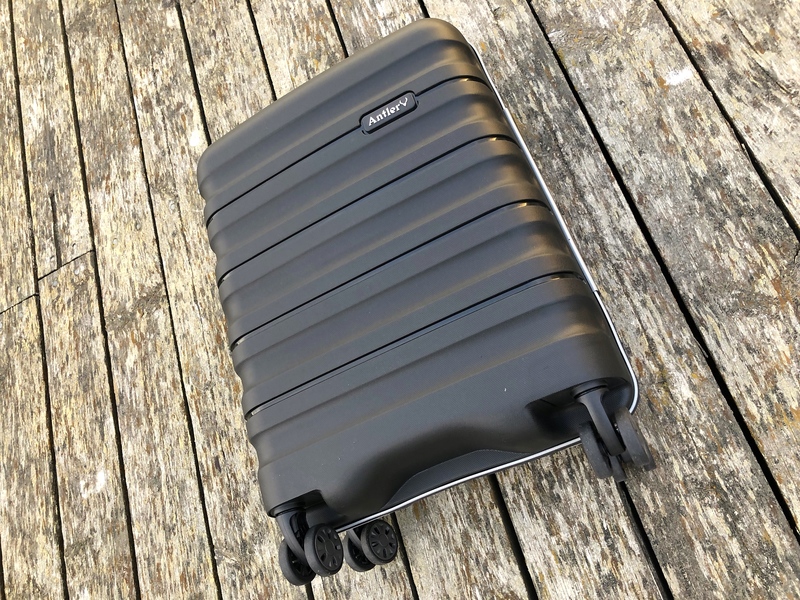 The colour doesn’t just stop on the case itself, as each luggage has colour-matched wheels and trolley handle, and colour-match detailing on the inside of the case as well. Juno 2 is the case to make your next journey as colourful as the destination. 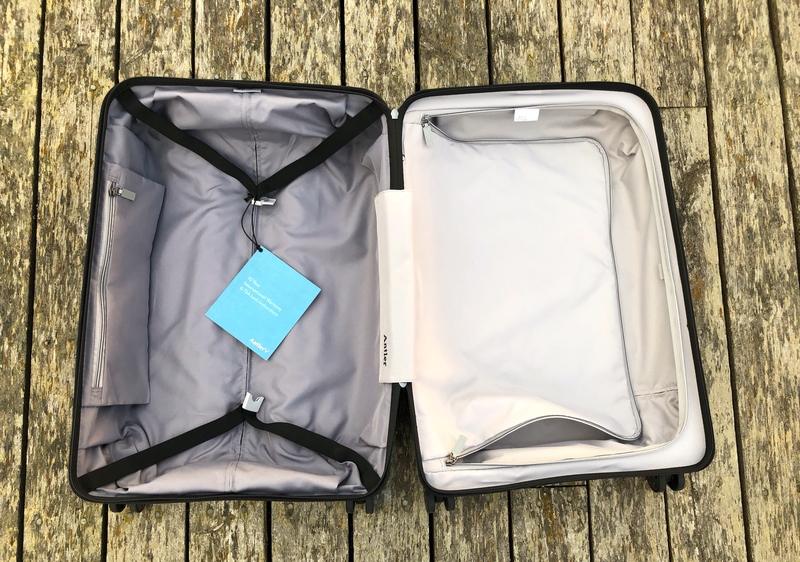 Even with the hard protective shell design you still have lots of space inside to pack all of your travel essentials, even extra stuff you pick up along the way on your trip. Antler has been designing and manufacturing luggage in the United Kingdom for over a hundred years since 1914. When it goes to suitcases, they’re a brand you can trust – they ensure that all their products will withstand the test of time. That’s why all Antlers Juno II models come with a 10 year International Warranty giving you that added piece of mind. Where will your next adventure take your Antler Juno II luggage set? This collection was designed to accompany you to your dream destination in style. 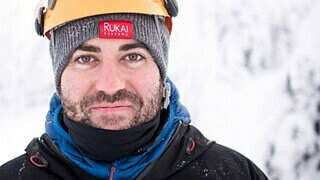 I hope you’ve found this blog post useful and it has helped towards understanding the Antler brand and the Juno II luggage model. I hope it’s been helpful and you enjoy your future travels around the world with this fantastic suitcase.